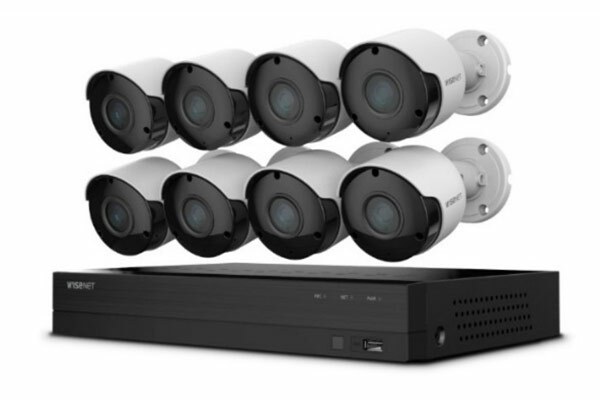 Let the experts at Ellipse Security design a custom security camera system for your business or home. 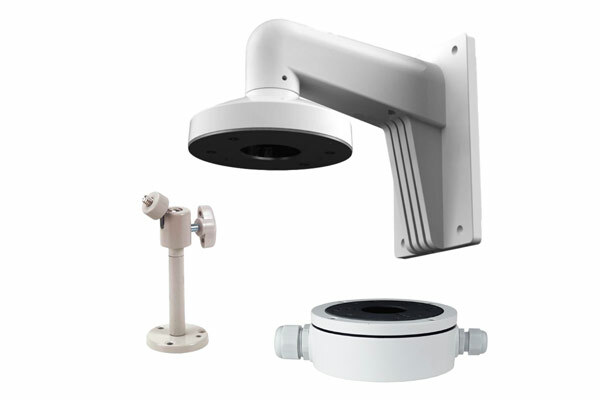 Our Surveillance Systems are professional grade, state-of-the-art, while remaining easy to use and affordable. 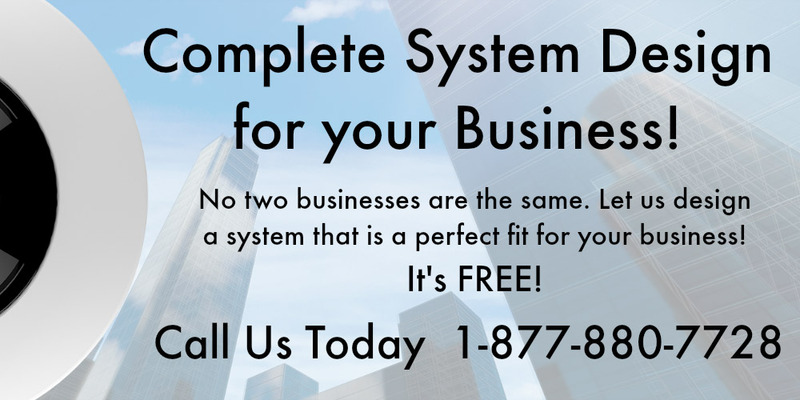 Our years of experience allow us to confidently recommend complete systems for even the most complex installs. 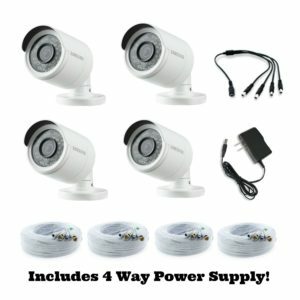 We can also show you how to upgrade your out-of-date security camera system in the most effective way possible. 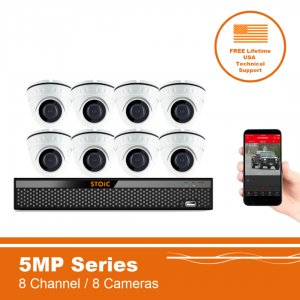 We will provide you with friendly, in house technical support and easy to use, FREE remote viewing apps so you can see your home or business from anywhere on your mobile devices. 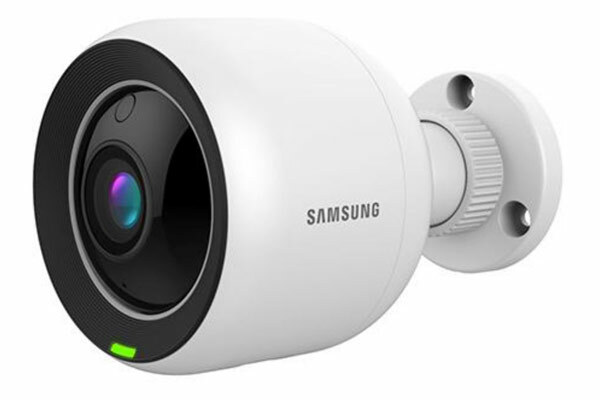 Whether you are a small business, large warehouse, government organization or homeowner, we love to talk to people about security cameras! 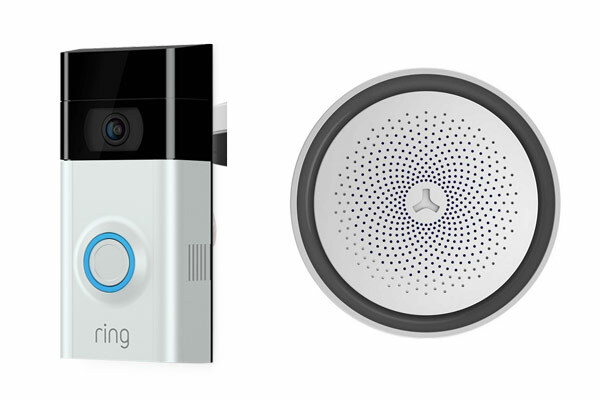 Contact us today and let’s start building your security system! 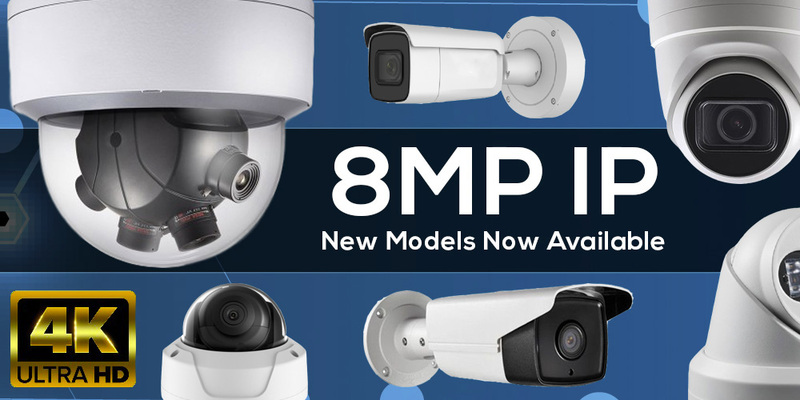 Ellipse Security is a leading CCTV Distributor and supplier of NVR’s, DVR’s, HD Security Cameras, IP Network Cameras, Wireless Technology, Accessories, CCTV Cables and CCTV for Harsh Environments across the United States and Canada since 2004. Our mission is to provide Professional Grade Surveillance Systems, at affordable pricing, with unparalleled In House Technical support. 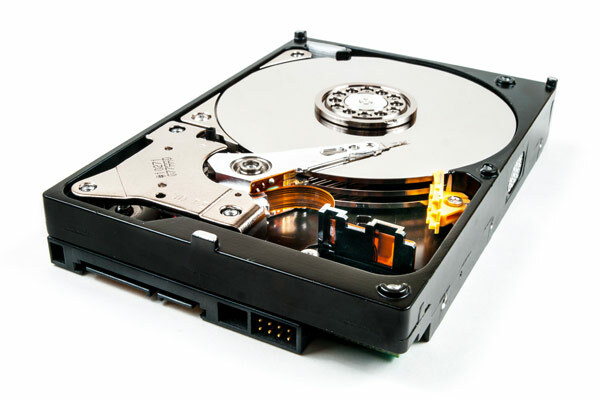 We approach each customer on a personal level and use our extensive surveillance equipment experience to provide a best-in-class solution to solve our customers’ needs. 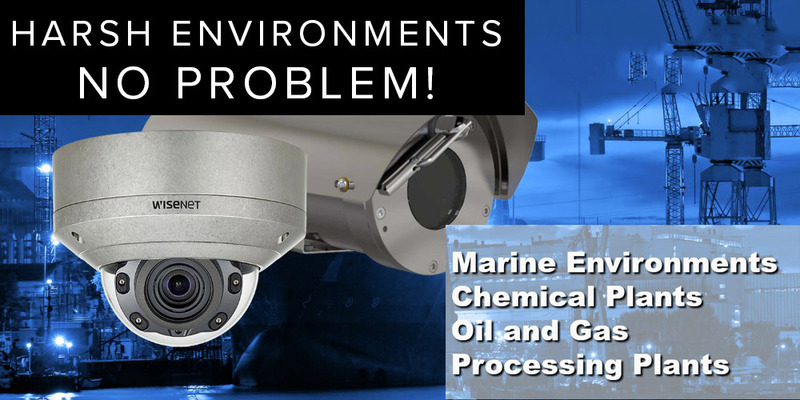 Our systems are easy to use while providing state-of-the-art technology for crystal clear surveillance images. We provide FREE USA based Lifetime Technical Support, easy 30 day returns, industry leading Warranty’s, and lightning fast shipping. 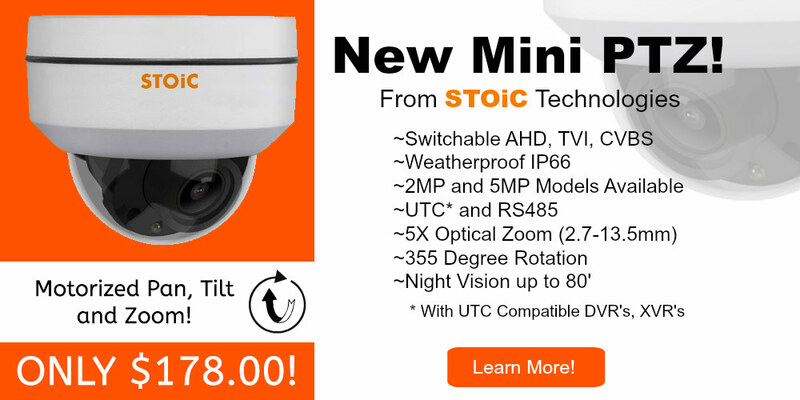 Ellipse Security only stocks the best CCTV products available. If you are a security integrator or installer, you can sign up for discounted pricing by becoming an Ellipse Security Dealer. Feel confident with our Professional Grade CCTV Systems and competitive pricing! At Ellipse Security, our goal is to remain ahead of the curve on surveillance technology so we can provide our security dealers with expert advice and innovative security solutions. But it’s more than that! We provide you with unparalleled in house technical support, lead referral programs, and ongoing surveillance industry education. 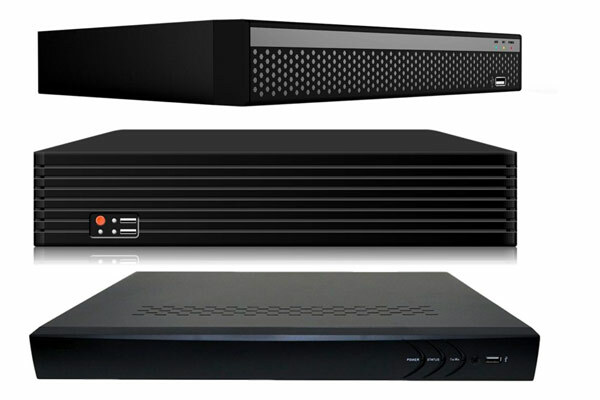 We can assist with all current technologies including IP, HD-TVI, CVI, AHD, SDI and Analog CVBS. 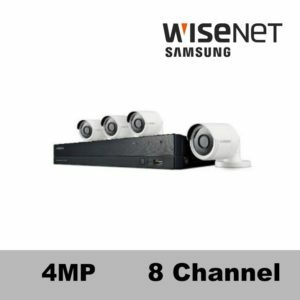 Because we want your installation to go as smoothly as possible, we have tested virtually every camera in our flagship brands. Call us today and put us to the test!